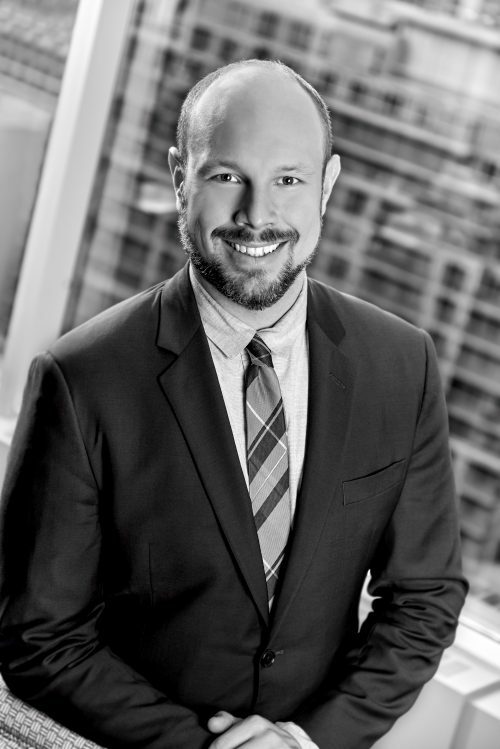 Dan recently completed his articles at Dutton Brock and has returned as an associate where he is currently building a wide ranging litigation defence practice in the areas of product liability, tort, civil assault, and bodily injury. Before law school, Dan worked for many years as a perfromer and singer. Recently, Dan was thrilled to participate in the 9th annual Lawyer Show, a fundraising production in support of Nightwood Theatre, Canada’s flagship feminist theatre company.